It's not the prettiest statblock around, but we were able to get it to generate a statblock in the latest revision. Speaking of, both the Dresden Files and Starfinder revisions are now live. As always, if you have any feedback or encounter any problems, please let us know. Cool! I can pretty up the basic code for my characters. It's just nice to have the basics to build on rather than having to do it all from scratch. 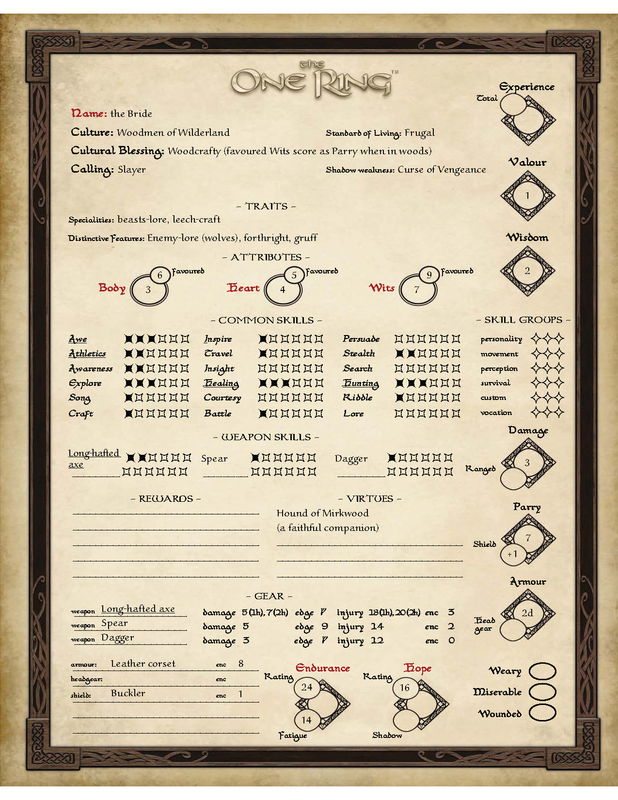 On the character sheets for DnD 3.5e, is it possible, to re-code the sheets, to incorporate the weapons and armor weight fields, with the total on the bottom of the other possessions? 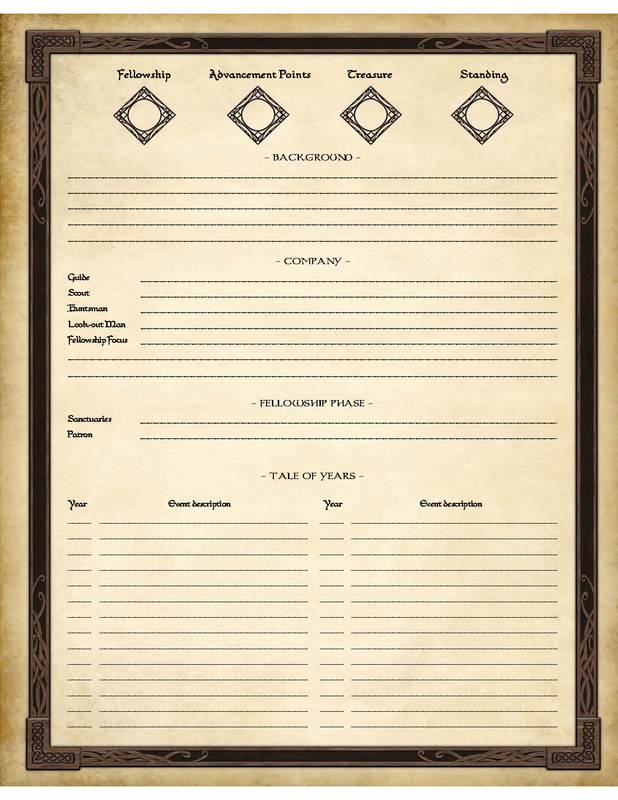 What would you need if I were to create the sheet neccesary for say Numenera games? Hey guys there is no spot on the 5e sheet for hit dice. This isn't super urgent I just thought it would be nice to bring to your attention. Blood may run thicker than water, but love runs thicker than blood. Unfortunately there is no good way for site members to create sheets due to site security. 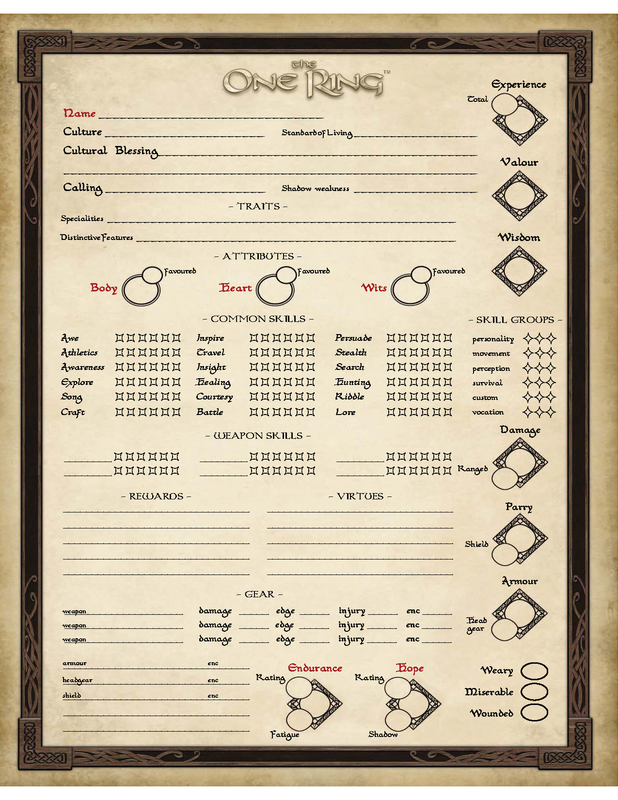 If you can attach a reference character sheet though, I'll get it added to the creation list! "Accept me and I shall grant life everlasting. Though it shall be filled with grief, thou shalt have all eternity to wreak vengeance upon thine enemies." Last edited by Diofant; Nov 27 '17 at 5:34am. Diofant, can you get a larger reference? That's a bit small to easily read. The "notes" section in the ranged weapon is incorrectly tagged as 'hand_weapon_#_notes', instead of 'ranged_weapon_#_notes'. This causes any information put into the ranged weapon notes to be duplicated in the corresponding slot for hand weapons, and vice-versa. https://i.imgur.com/I6EgXSq.png - How a completed sheet looks like. I'm not sure if you can have undefinable fields... Maybe a checkbox in front of them? Or a small text field beside each common skill. Weary/miserable/wounded are just checkboxes. The Edge is just a number, doesnt need anything special. Let me know if there's any clarifications needed!